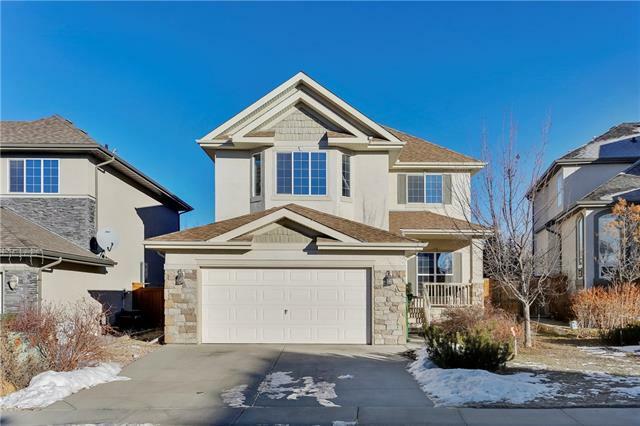 Welcome to this remarkable 2 Storey home located in the desirable community of Tuscany, offering almost 3900 sq.ft. of living space which is perfectly located backing onto a playground and ice rink. 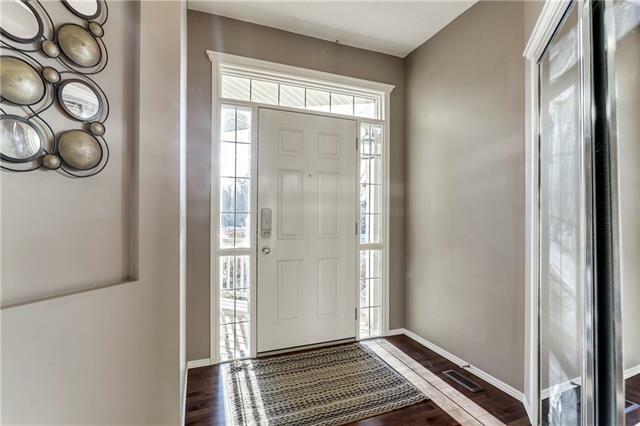 The main floor with 9 ceilings and hardwood floors, offers a bright open floor plan. The Gourmet Kitchen, complete with walk-through Pantry and granite counter tops opens to a large Great Room and Eating area. 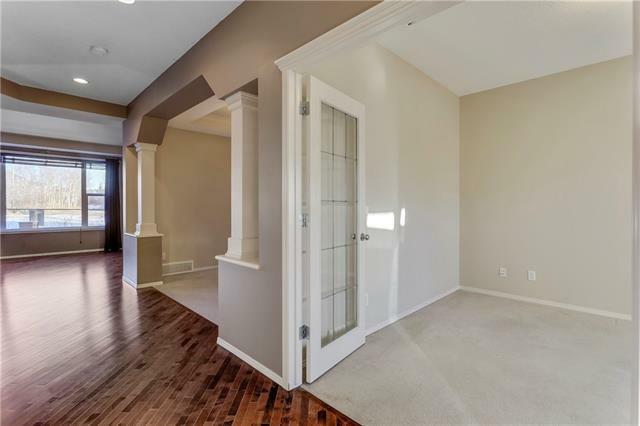 A Den, formal Dining Room/Flex Room and Bath complete the main level. 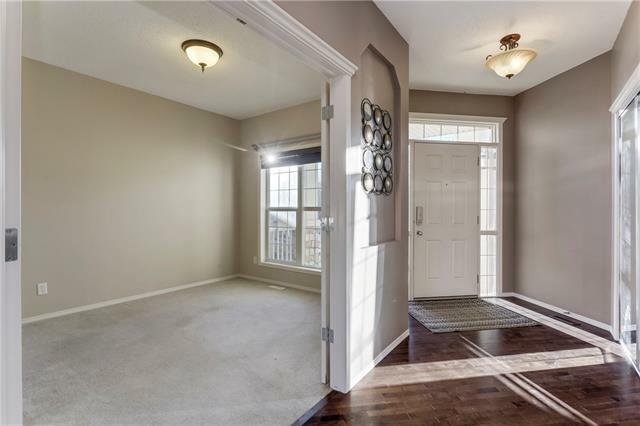 Upstairs you will find the Master Retreat with large walk-in closet and 5pc Bath, 2 more ample sized Bedrooms, a spacious Bonus Room, Main Bath and Laundry Room. The fully finished basement boasts a Theatre Room, Wet Bar, 4th Bedroom, 4pc Bath and a Work-Out Area. Enjoy the private backyard with a large Deck spanning the length of the house with built-in hot-tub and an amazing water feature. Parking and storage will not be a problem in the oversized front garage. This home is TRULY A MUST SEE! !